The Meraki Sales Team is a passionate group that brings energy and excitement to the sales floor every day. 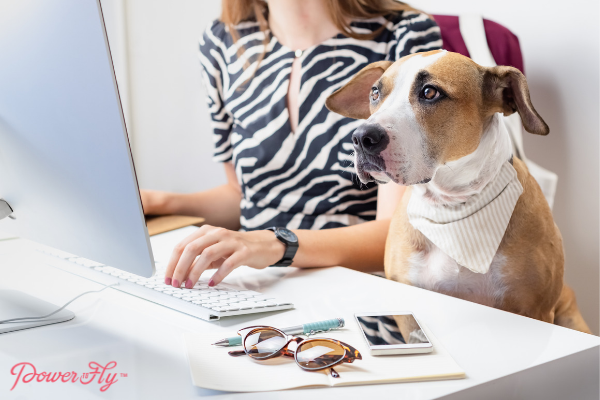 Things move quickly here, and the competitive spirit is evident, with reps gathering around the sales leaderboard throughout the day to see where they stack up. We want you to overachieve and unlike our competitors, commissions are never capped. 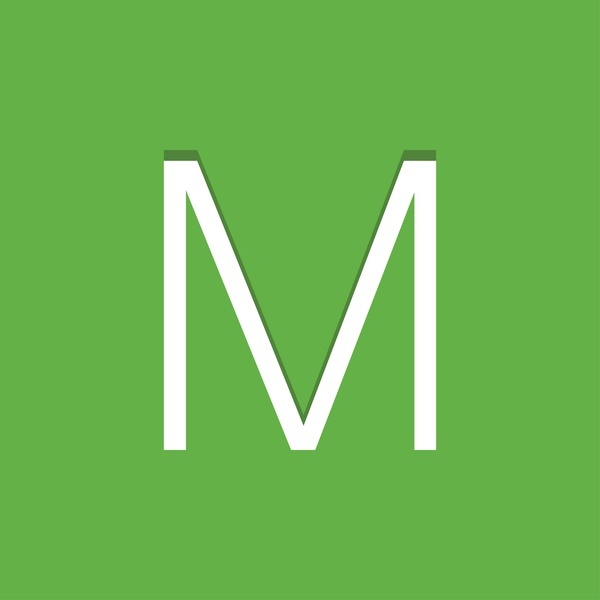 Exceptional product marketing and simple, informative collateral make the Meraki solution easy to understand, and sales reps are armed with powerful selling tools (like free trials for customers) that put the products directly in customers’ hands. 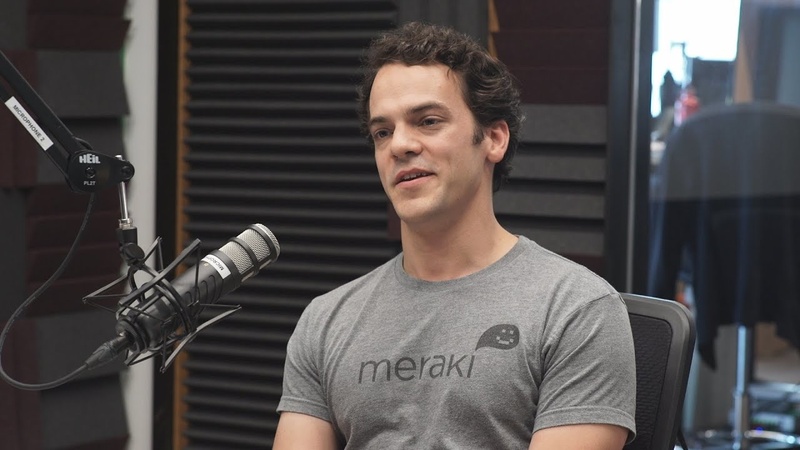 Meraki reps are trusted to own the entirety of the sales cycle and operate autonomously, forming direct relationships with customers and resellers, while creating loyal customer advocates and an extended network of reseller teams. 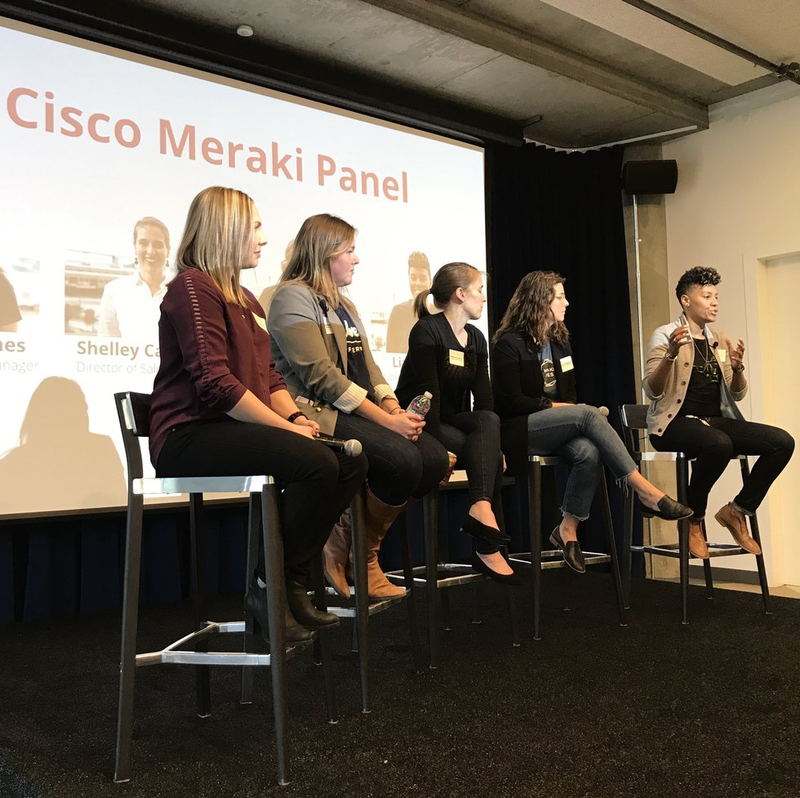 The Meraki sales team produces top sales talent, promoting from within those who’ve started from the bottom and understand the whole sales cycle. Informal, cozy, and designed to foster collaboration, our unique office offers a variety of work spaces that support you to do your best. Headquartered in San Francisco’s Mission Bay neighborhood, our floor to ceiling windows offer stunning views of the bay, and we’re within short walking distance to restaurants, breweries, public transportation, and the home of the SF Giants. Unconventional team outings are a Meraki tradition. From helicopter rides to cocktail making classes, we know how to have a good time, and we make happiness a priority. If you like what you see above, please check out the jobs below! 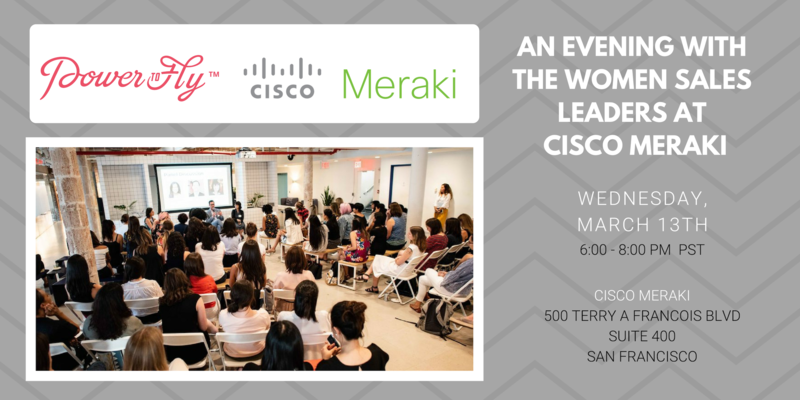 Cisco Meraki Is Hiring! Join The Team!